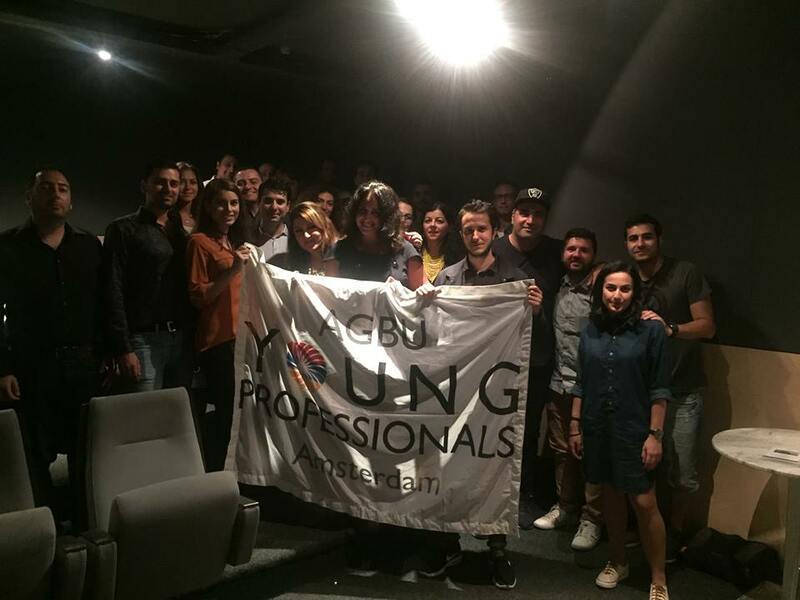 AGBU YP Amsterdam organized the screening of “Stony Paths” the winner of the Golden Apricot award 2016. 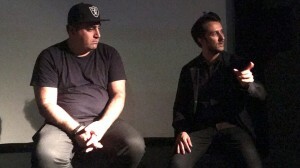 The screening occurred on the 11th of September in Amsterdam. 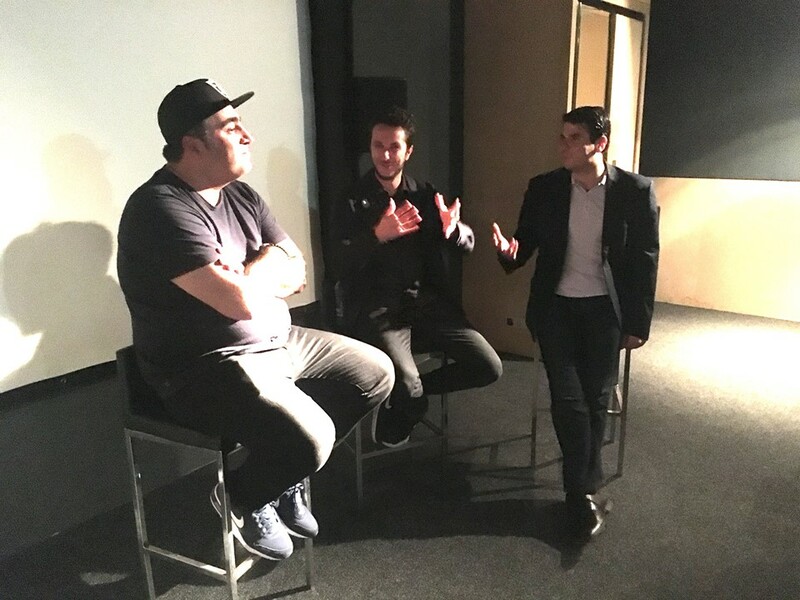 During the screening the director of the documentary Arnaud Khayadjanian was present, together with documentary reviewer Sinan Can. After the screening both answered to questions from the audience. Stony Paths is the story of a walk across Anatolia. Arnaud Khayadjanian starts a trek in Turkey, on the land of his forefathers who survived the Armenian Genocide. Starting from a painting, from encounters and from accounts by his relatives, he goes on exploring the little known issue of the Righteous, all these anonymous people who saved lives in 1915.